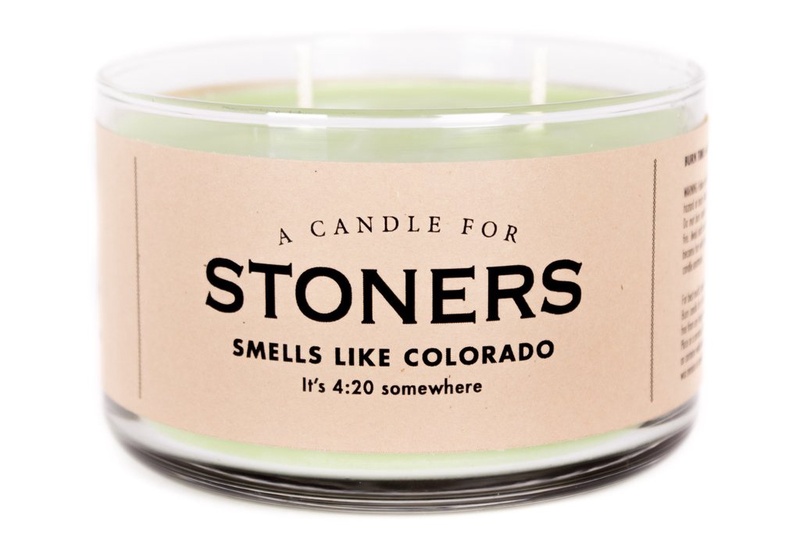 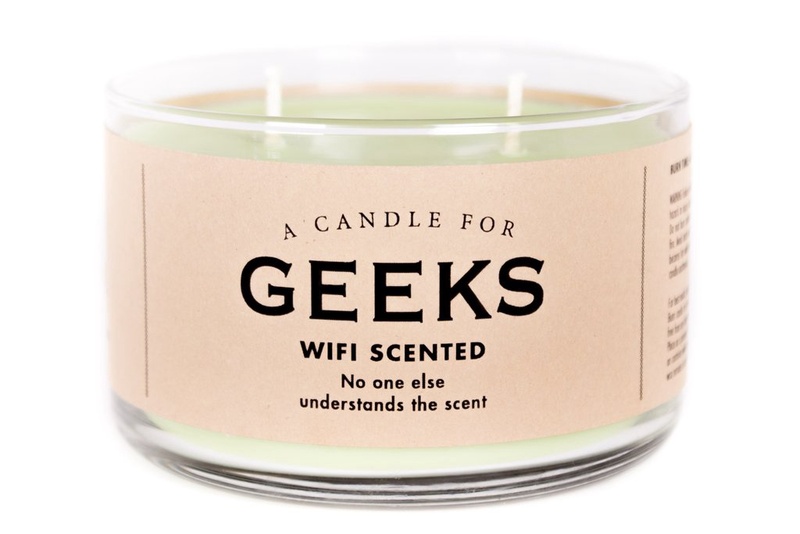 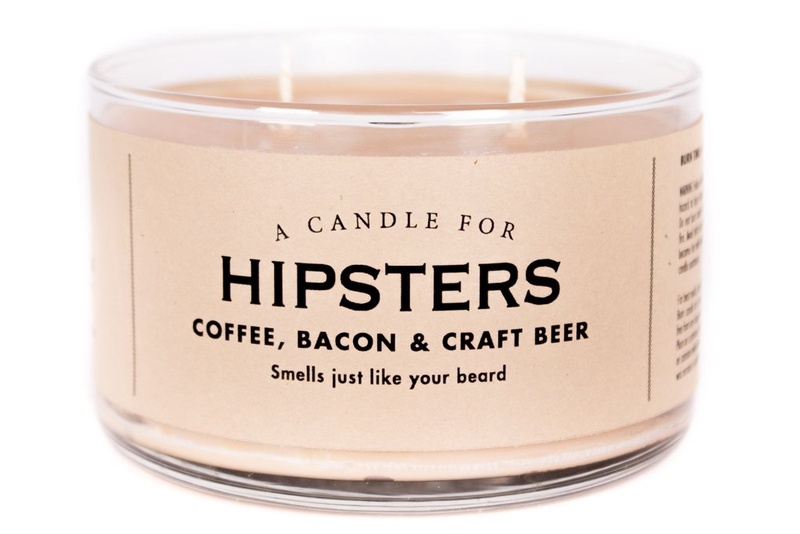 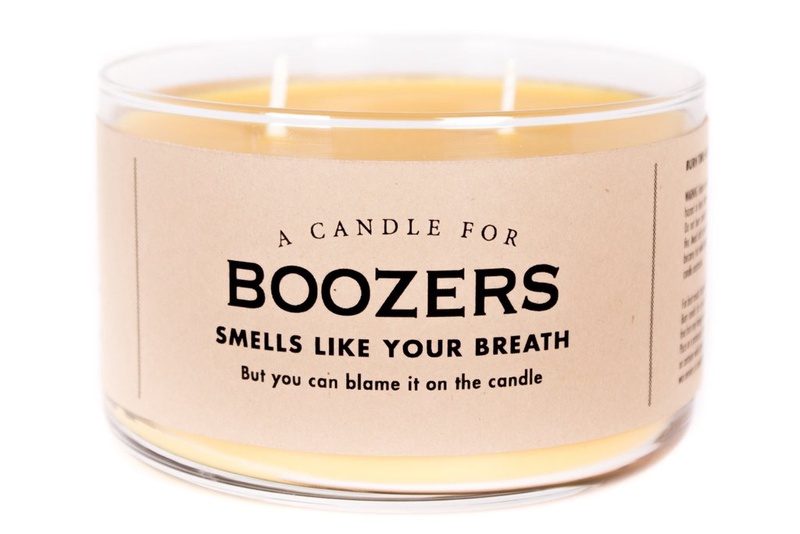 These candles are all handmade, with scents tailored to very specific people. 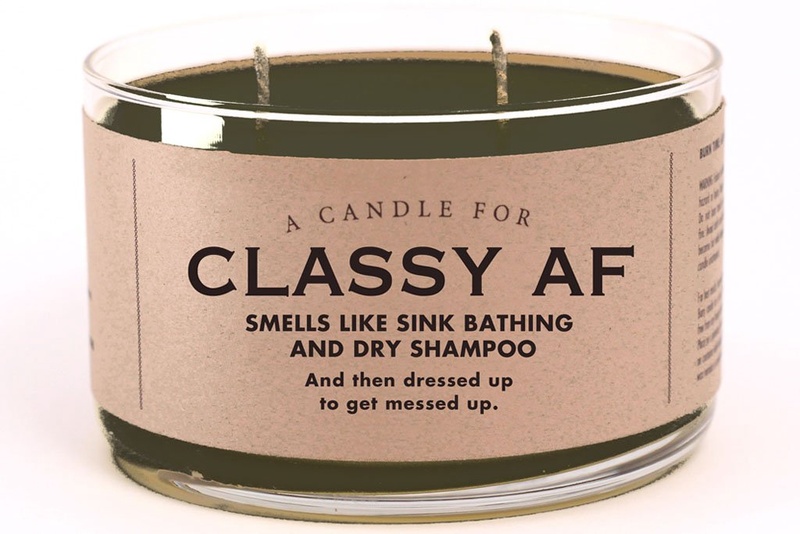 Candles are all about 17 oz. 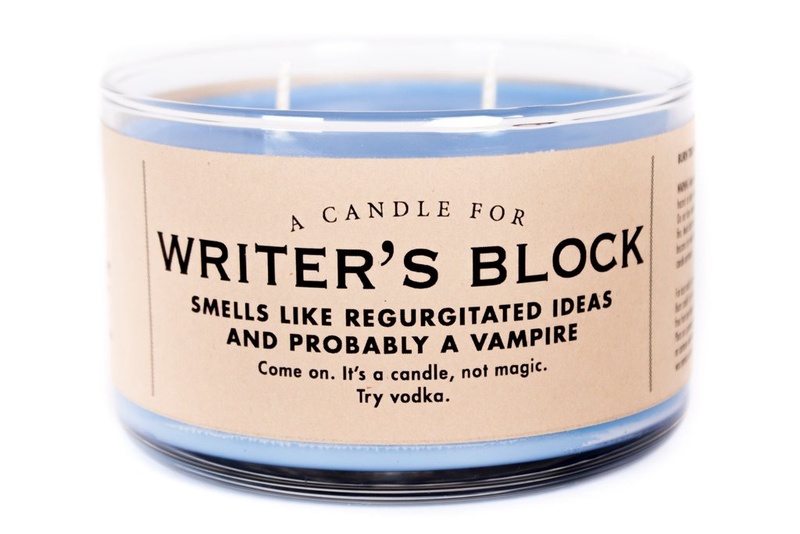 and burn for approximately 60 hours.